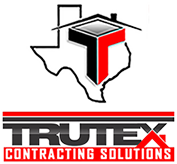 TRUTEX values our customers and recognizes the importance of service and quality. 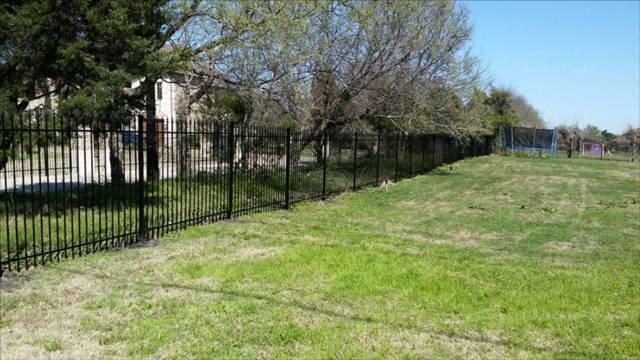 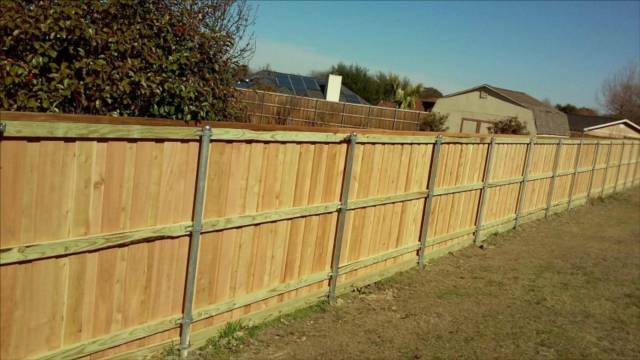 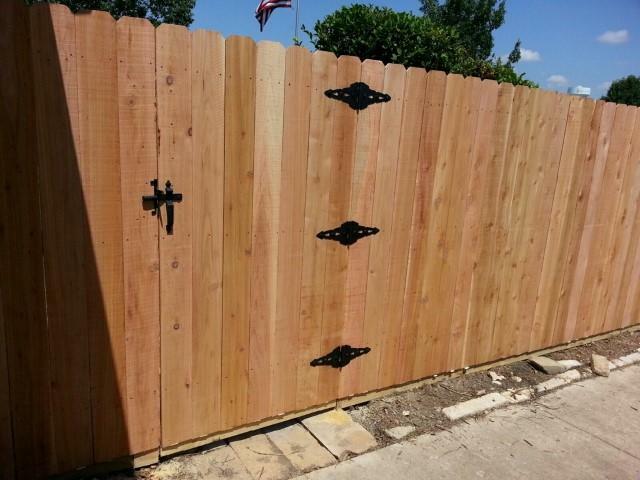 We offer a variety of different products to accommodate each and every customer in their search for the perfect fence. 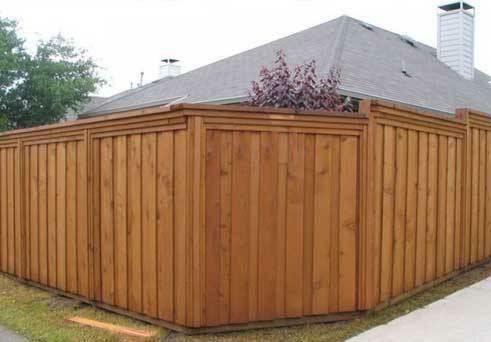 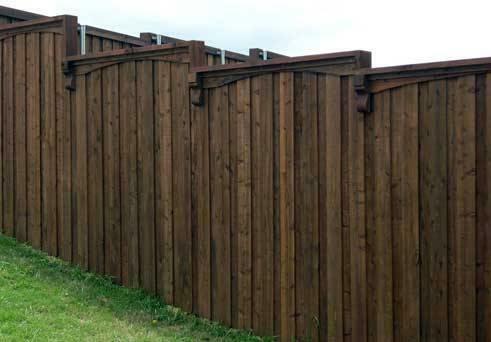 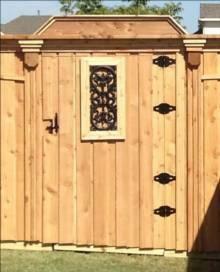 We specialize in wood fencing for pool & yard enclosures. 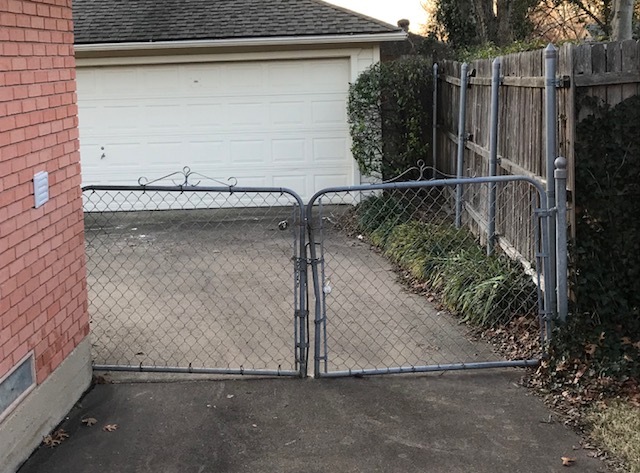 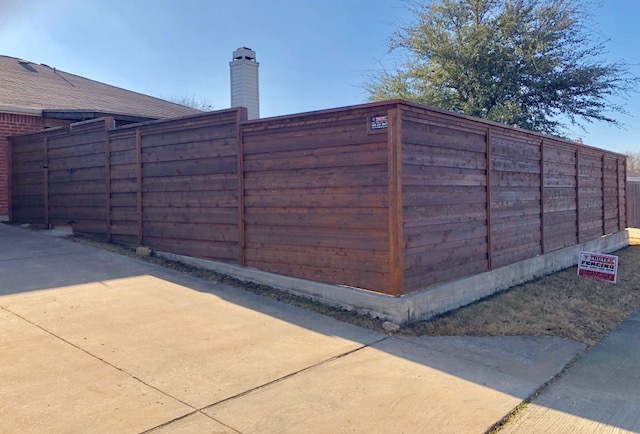 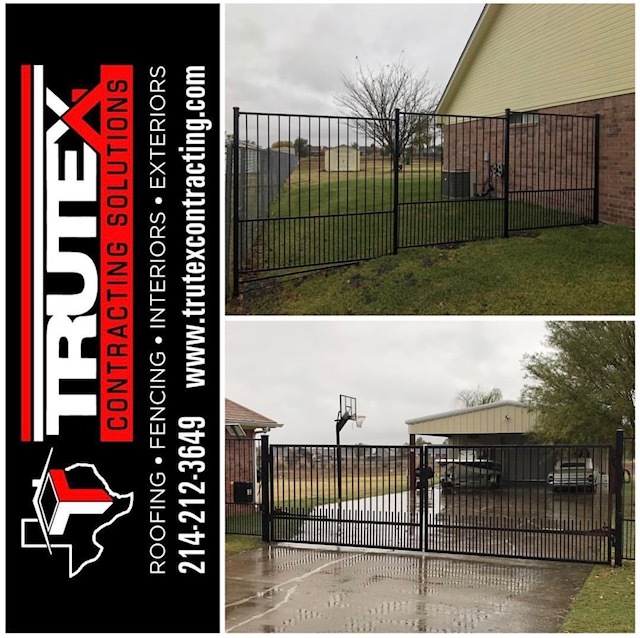 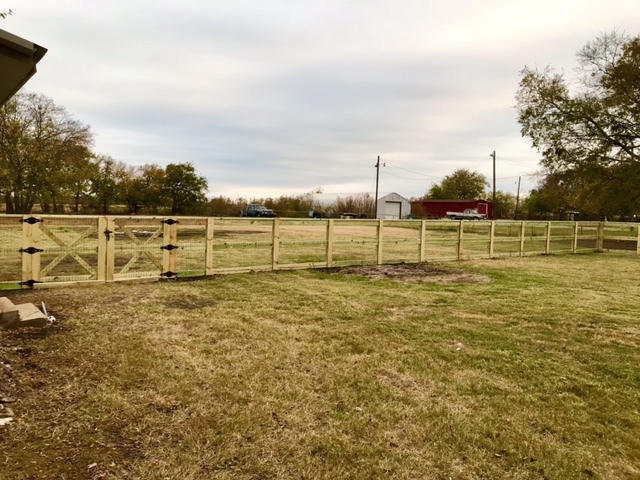 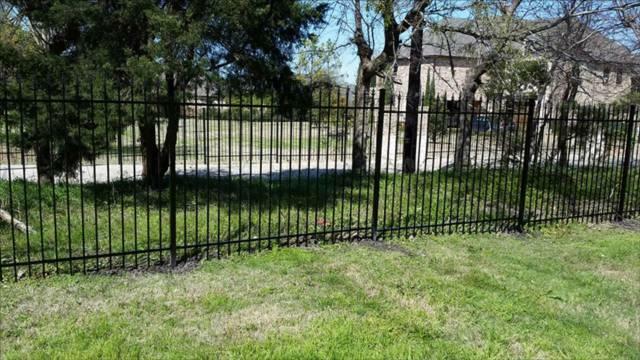 TRUTEX fencing solutions offer beauty and protection and are available in a wide variety of styles, colors, and heights adding prestige and value to any property. 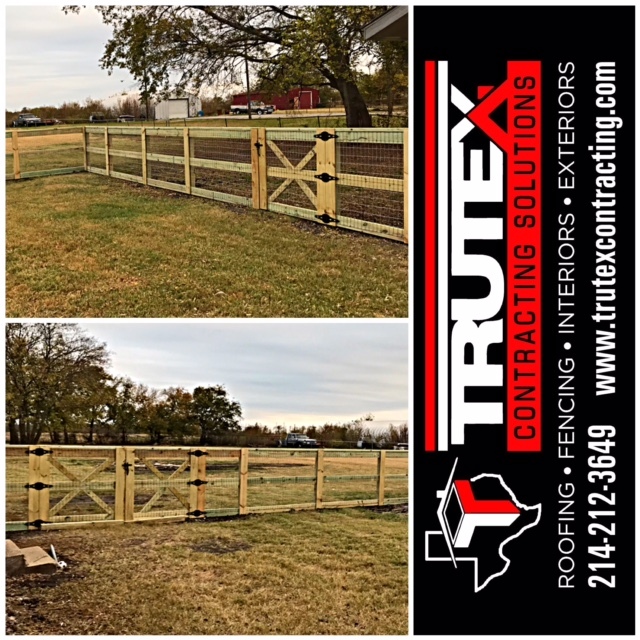 No job is too small for TRUTEX... 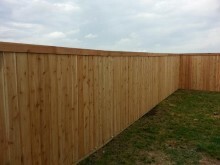 Select basic fencing or customize your fence to fit your particular taste. 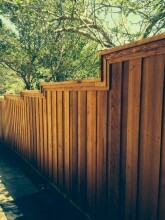 TRUTEX hand crafts all fences (no panels). 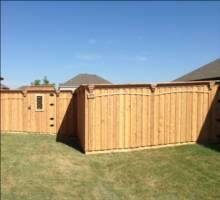 We use high quality materials on all projects. 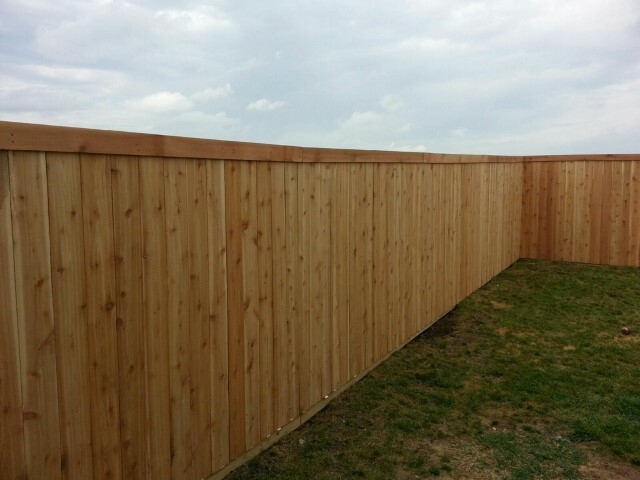 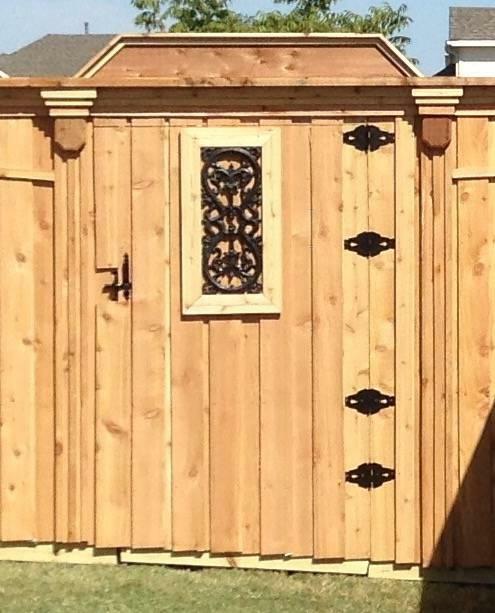 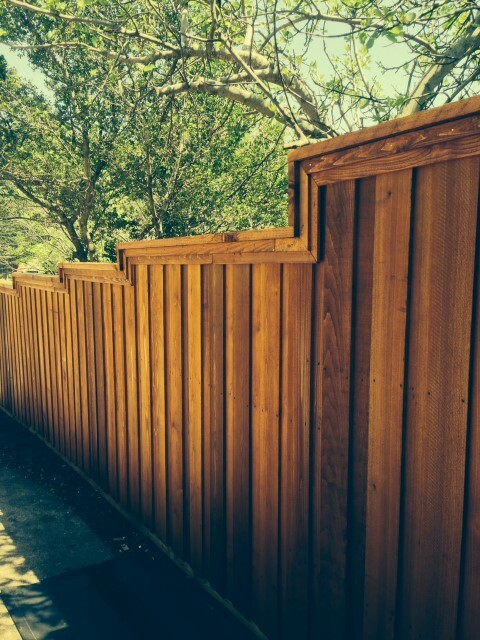 Beside quality workmanship, the choice of wood has the most impact on the overall quality of your fence. 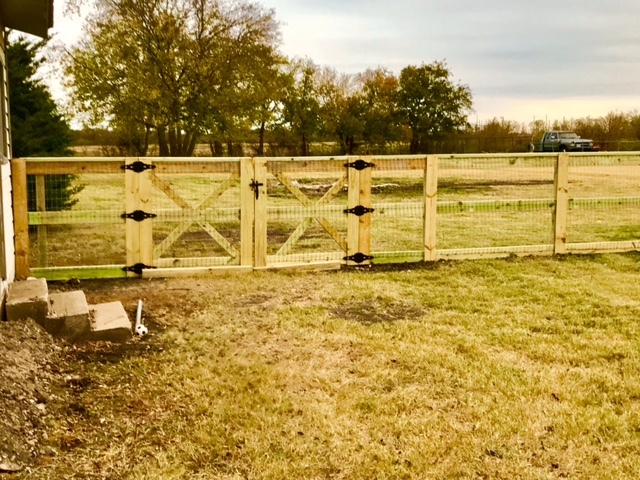 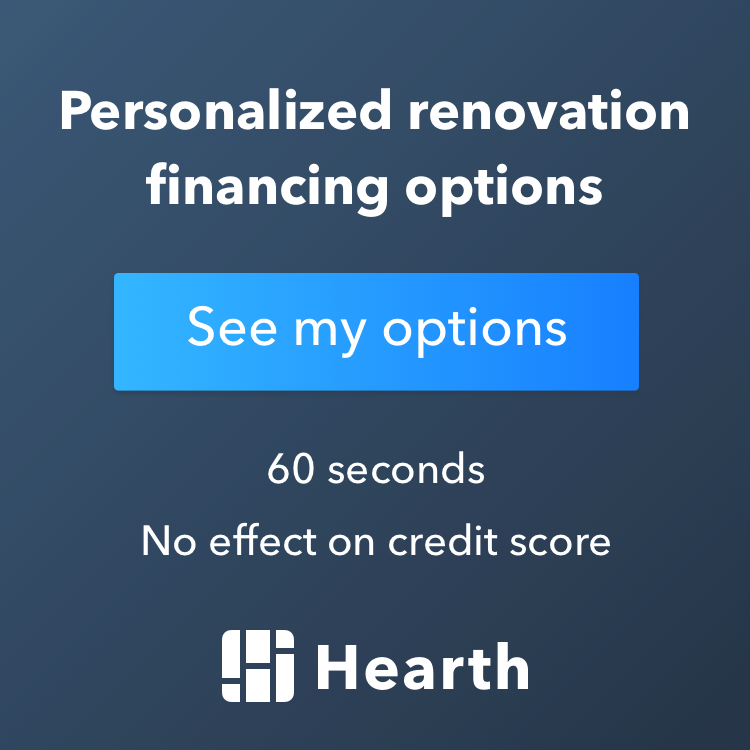 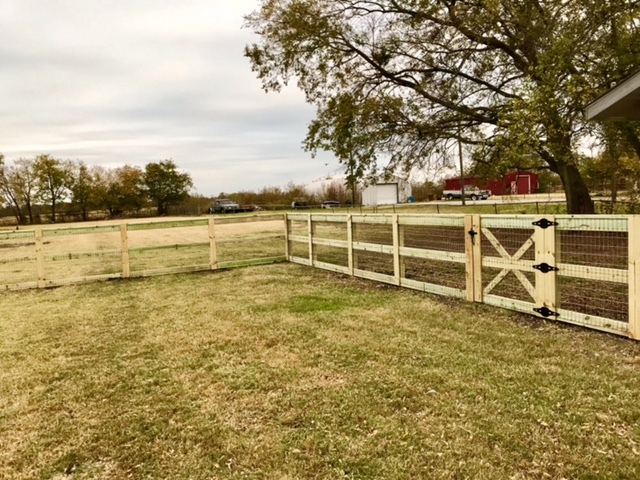 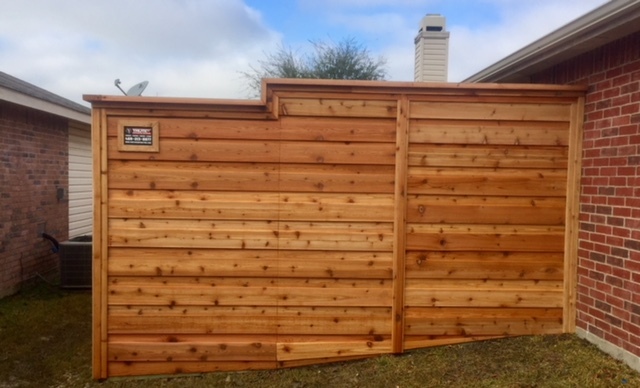 Using a higher quality of wood and using a quality seal/stain product (ReadySeal.com) will help ensure that you will get the most life out of your fence. 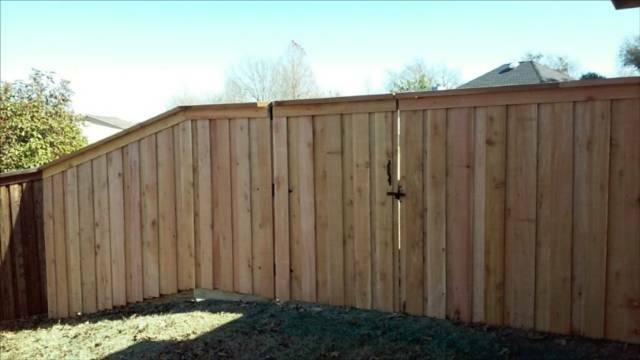 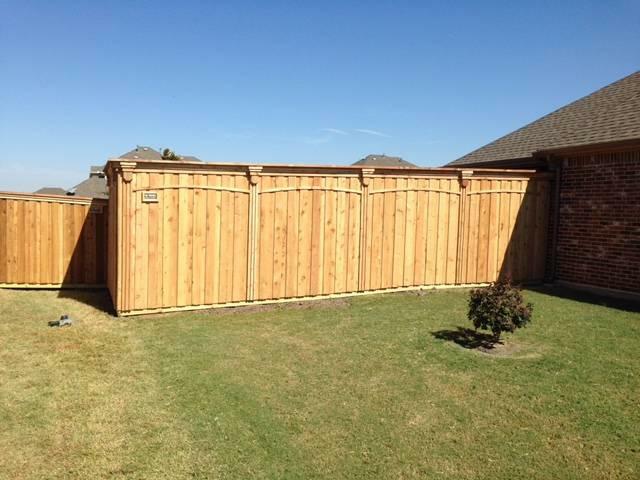 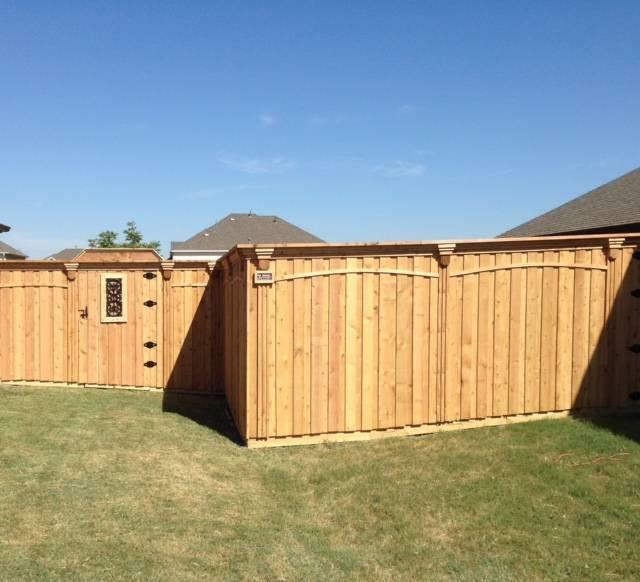 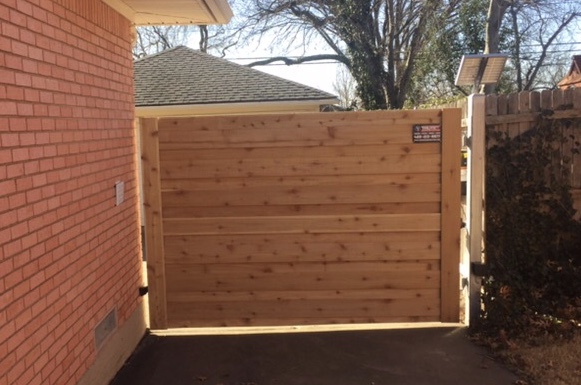 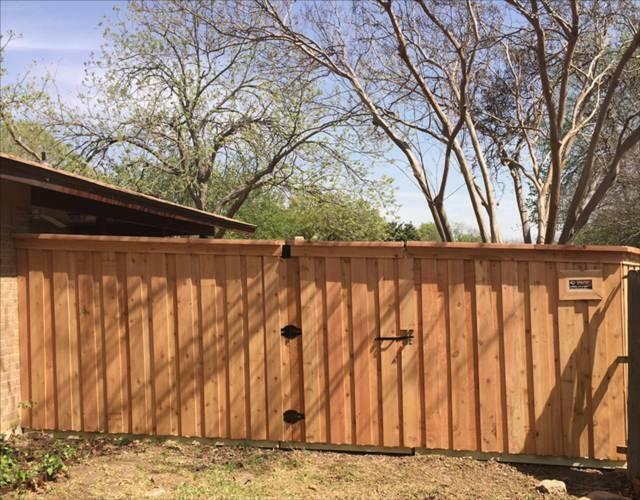 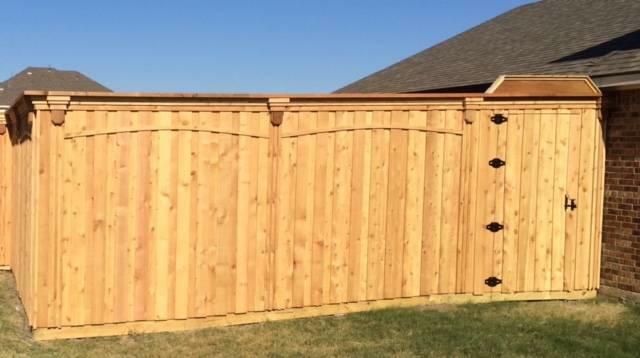 In North Texas we have 3 main choices in the types of wood to use for your fence construction... Cedar, Pine, and Spruce. 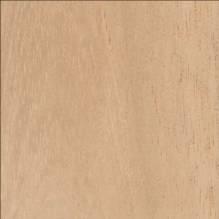 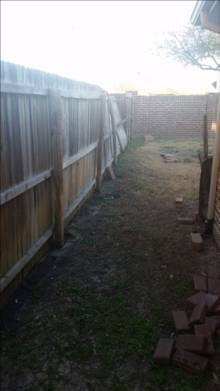 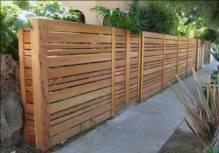 A white wood that is used for basic fencing as it is the least expensive of the 3. 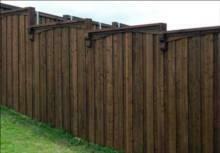 Prone to rot, decay, insect infestation, and warping. 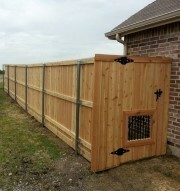 Can not be pressure treated. 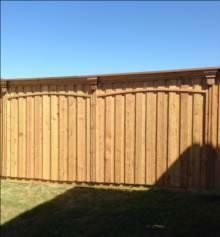 Needs to be treated with seal/stain every 3-4 years. bowed pickets every so often. 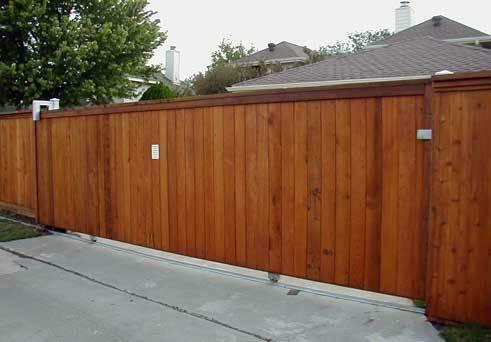 Treatment with seal/stain is recommended every 4-5 years. 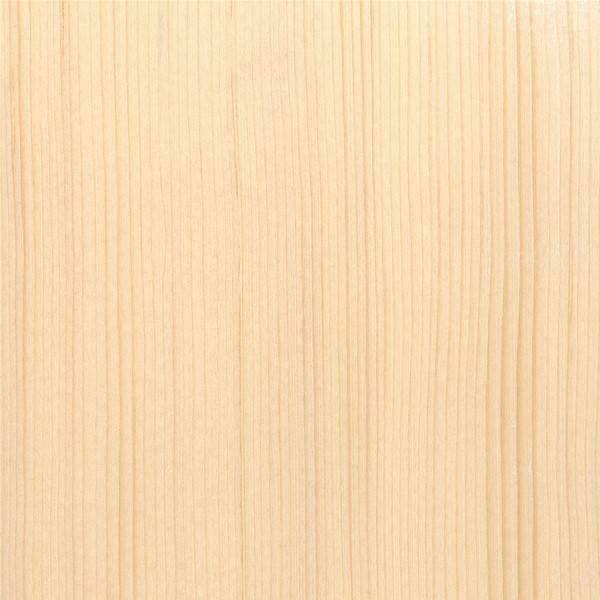 Cedar is known for it's appearance, fragrance, and durability. 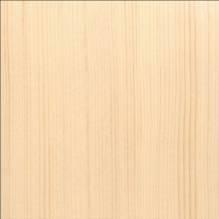 Cedar is naturally resistant to decay and insects. 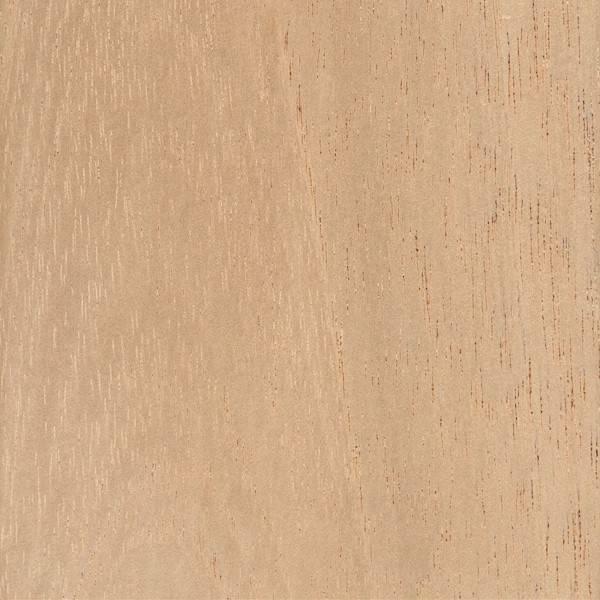 Western Red Cedar has a deep mahogany color and fine grain. 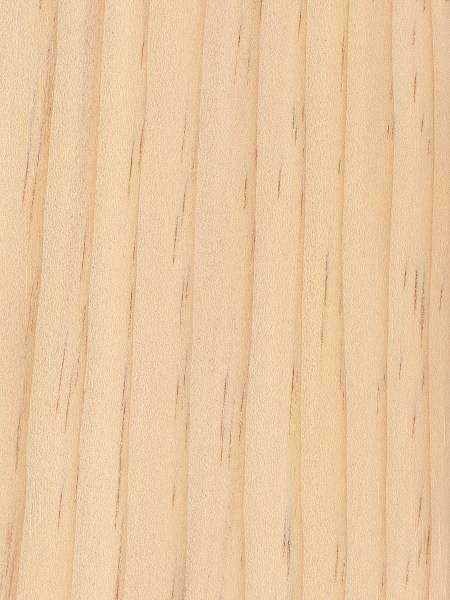 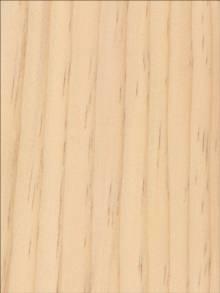 Cedar comes in 3 grades - Grade 1, 2 and clear cedar (Clear is most expensive knot free). 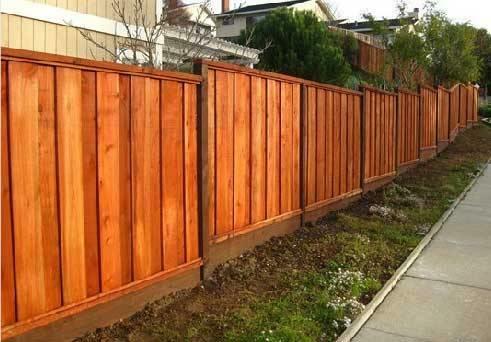 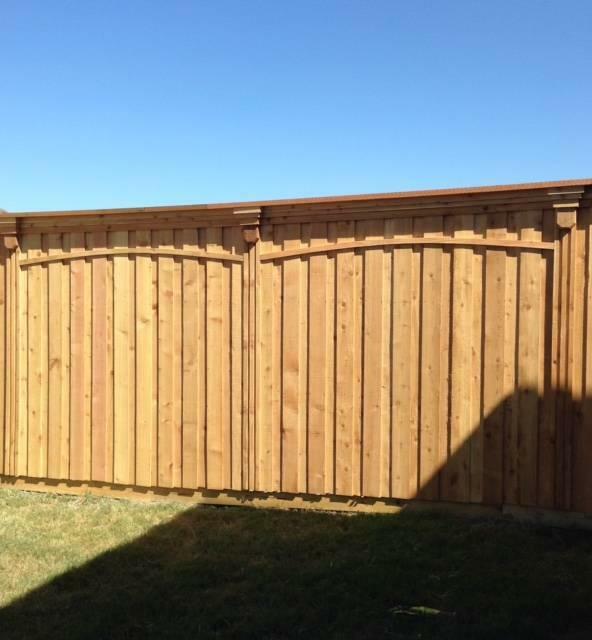 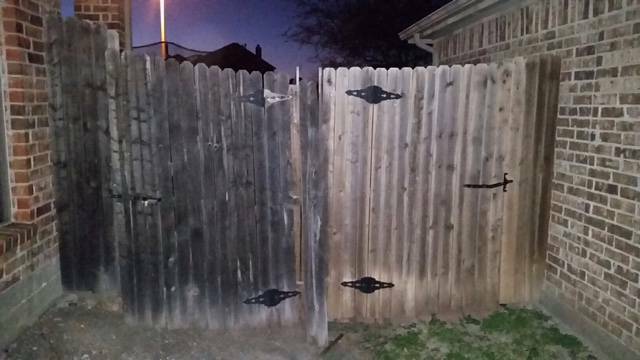 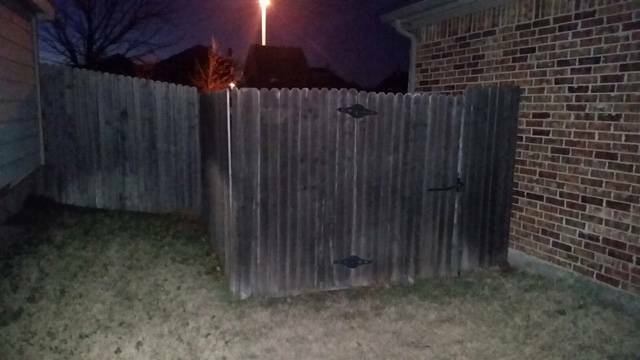 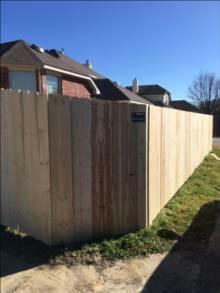 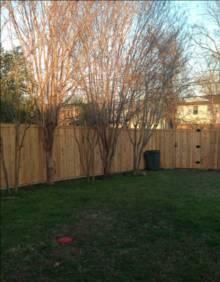 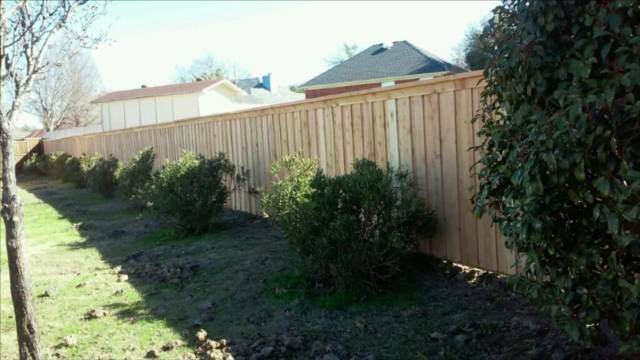 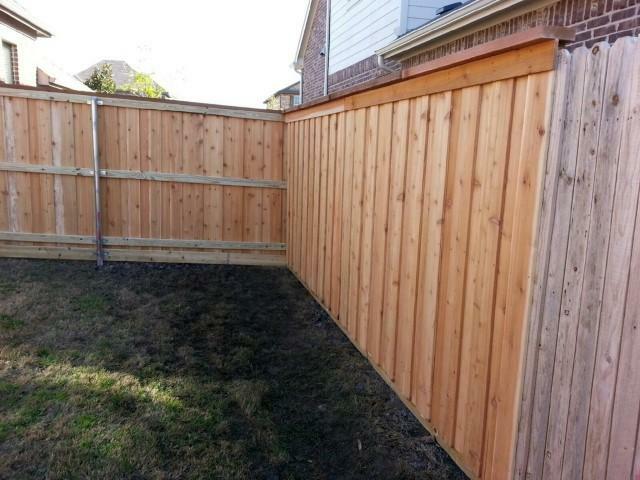 Even left untreated, a cedar fence can last 15-20 years, but will turn gray over time. Treatment with seal/stain is recommended every 5-7 years. Post spacing at 6' to 8' centers depending on height of fence and style.